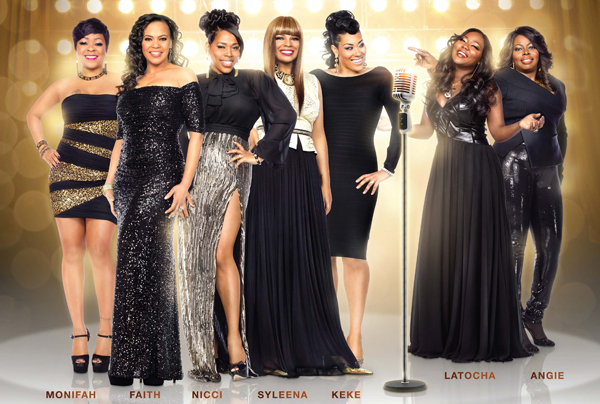 The R&B Divas of Atlanta have had drama since the show first started, but none of the drama since the shows start compares to that of which happened last night on the season finale. Diva Nicci Gilbert seems to have been the primary source of all the drama this season. 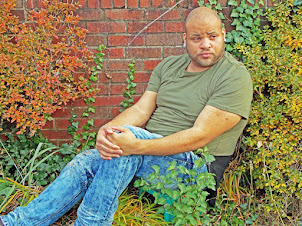 First with Syleena Johnson then with Angie Stone causing a ripple with all of the Divas. Last night Gilbert showed how unprofessional she is with her Diva and Wildflower Charity Event. The sound was horrible and her Diva sisters were not well taken care of but to top it off her big moment with her former bandmates, Brownstone, proved that the 3 of them are no where near ready to reunite. But at Keke's Wyatt's birthday dinner things really got off to a rocky start. Wyatt called Angie Stone judgment of not performing for Gibert's "Charity" event into play. Stone had proper questions that needed to be answered and Gilbert could not produce answers. But its what Gilbert said at the end that made divas question it. So should Nicci Gilbert be kicked off the show? Well many viewers and supporters think so as this online petition circulated to get Gilbert kicked off the show. 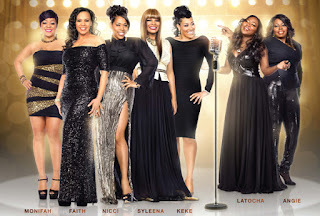 http://www.eurweb.com/2013/06/petition-started-to-have-nicci-gilbert-fired-from-rb-divas-atlanta/ "
Do you think this is to far or should she go?